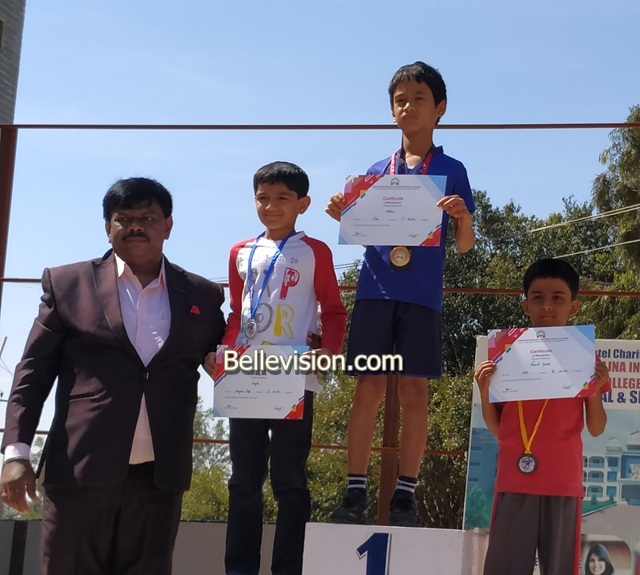 Bengaluru, 15 Jan: Students of Trio World School emerged as champions by winning total 21 medals in the inter School skating tournament held at Poorna Prajna International School in the 150, 200, 300, 400 & 500 meters category respectively. Out of 30 students participated from the Trio World School; 19 students won the Gold, Bronze and silver medals. The tournament invited junior skating champions from different schools under the age group of 8, 9, 10, 11, 12, 13, 14, 15 respectively. 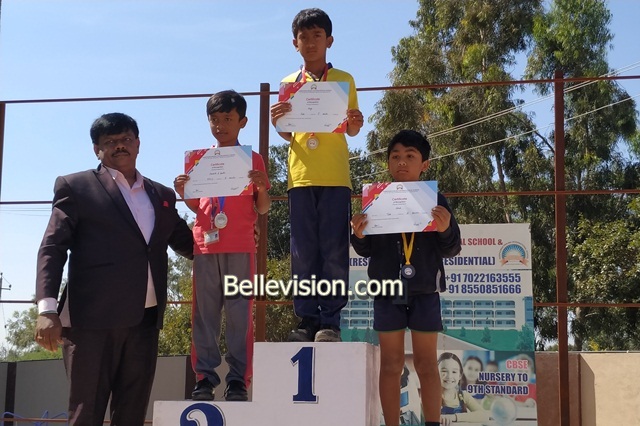 Aantra Ashok Hedge of grade 5 won the Best Skater Award for the 1 minute 3 seconds that is Least time taken in the tournament. 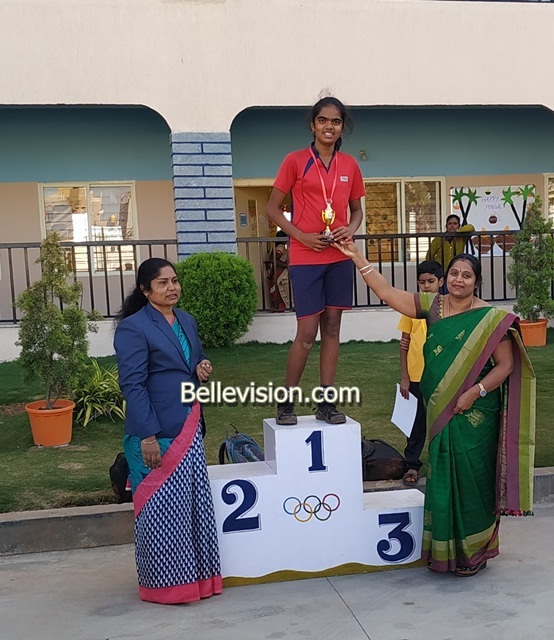 Trio World School won the maximum number of medals in total. 150 students from different schools participated in the skating tournament.